While I don’t know if it is validated by the same rigorous testing as the ASQ (Ages and Stages Questionnaire) or PEDS (Parents’ Evaluation of Developmental Status), it does look like a helpful and easy to use tool. And it’s free, and you are encouraged to copy it freely. 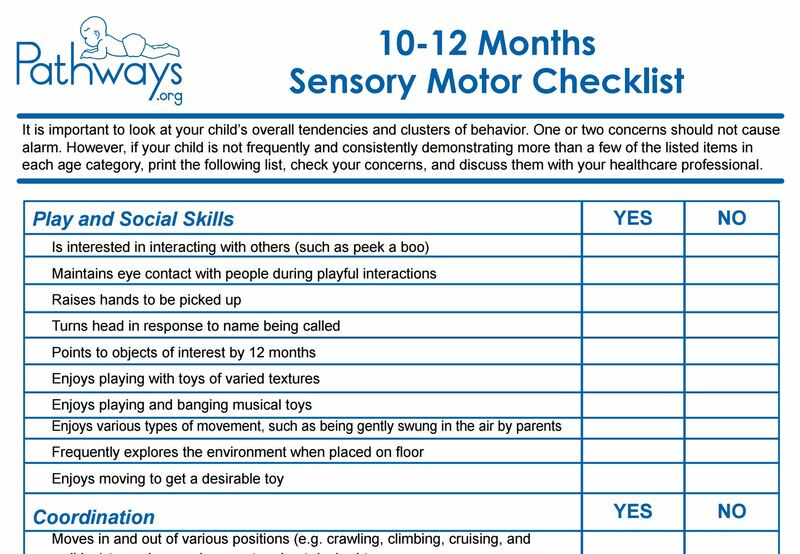 They also have good information on their site about Sensory Integration and signs that a child has a sensory issue. I have added it to my list of Resources for Understanding Child Development. This entry was posted in For Educators and tagged child development, developmental milestones, developmental screening, sensory integration on June 6, 2016 by Janelle Durham.